Only nine shopping weeks to Christmas! 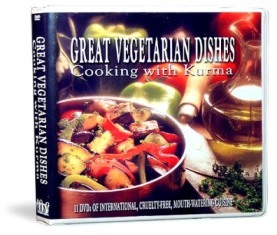 Why not gift your loved ones a Kurma cookbook or two! Or an 11-disc 20-hour Kurma TV cookery show DVD compendium. I can autograph them for you, and post them to you anywhere in Australia.